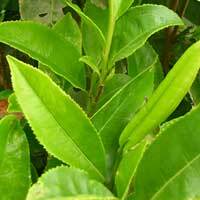 We are engaged in offering a wide variety of Tea Leaves, which is grown in our farms and hand-picked by the experts. 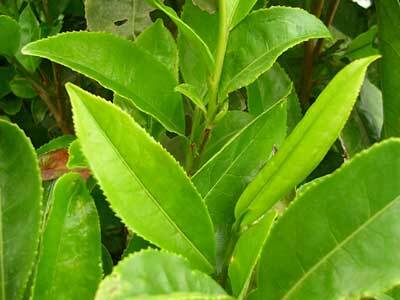 These Tea Leaves have several health benefits and is full of rich nutritional content. 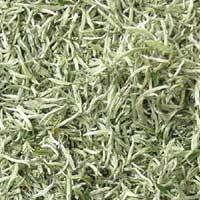 Available in different flavors, our range of Tea Leaves is processed using machines and later packed in quality materials. Being a quality conscious company, we ensure that Tea Leaves offered by us, are fresh, rich in aroma & taste and has higher shelf-life. We provide the clients with quality Green Tea Leaves that are high in nutritional content and helps in reducing various health problems. 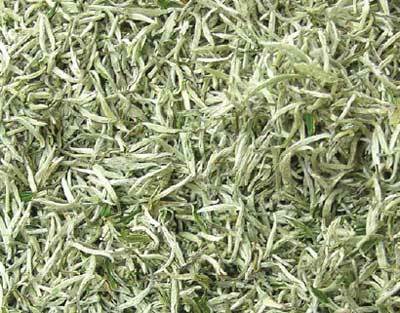 These Green Tea Leaves are hygienically packed in quality materials in order to retain its freshness and quality.